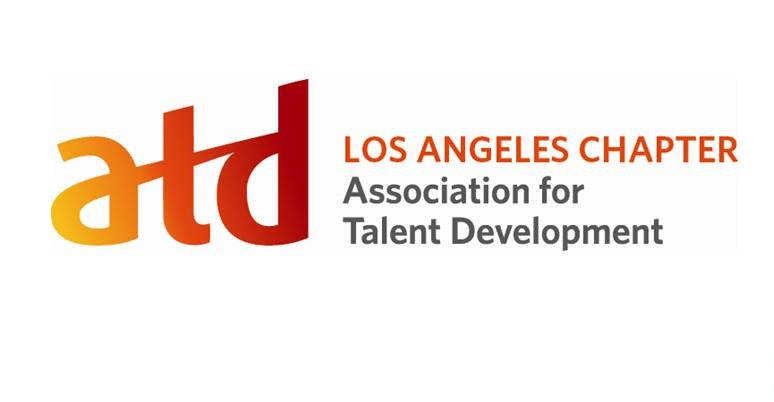 ATD-Los Angeles - Webinar: Does your thinking limit your success? Of course it does! Webinar: Does your thinking limit your success? Of course it does! Leisa believes we all have within us the innate ability to create and live the life we truly want…IF that ability is developed and nurtured. But if you are like most people, you have formed habits and ways of thinking that are in direct conflict with what you want. In this webinar, you will learn how to maximize your potential! Leisa Reid is a presenter with Productive Learning, a unique personal growth company that was founded in 1992. Leisa educates over 100 groups a year as a guest speaker throughout Southern California. She teaches the Basic Model of Human Behavior and gives her audiences experiences of how their thinking directly relates to their success. Throughout her career in teaching, management, business ownership and executive leadership, Leisa realized how our own thinking gets in the way of the things we say we want in life. 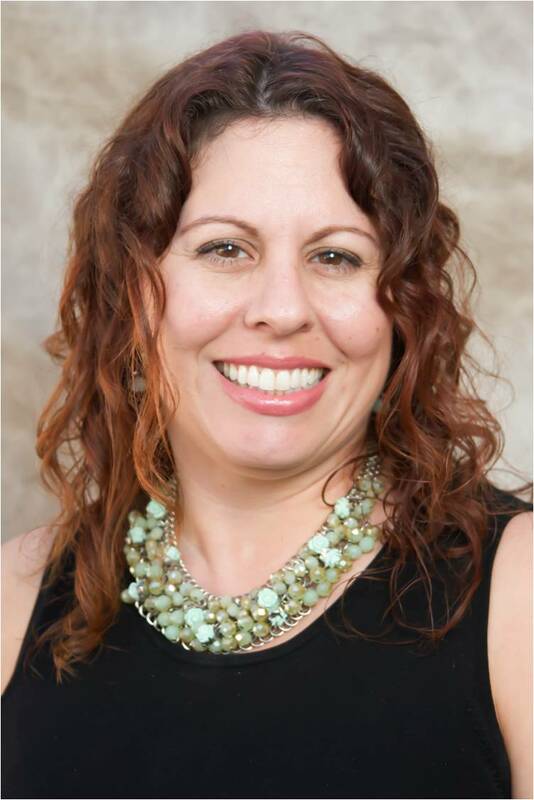 Leisa's mission is to influence people to make a positive change in their life, so they can lead a life of fulfillment and extraordinary experiences. If you do not receive any registration confirmation email immediately after you register, please contact Denise at office@astdla.org, immediately.